Velvet skull mounts are ready for pick up!! It's on like Donkey Kong! 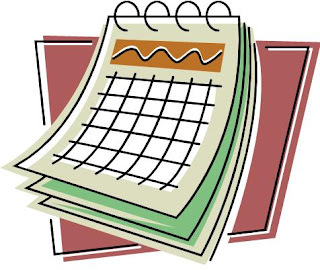 See you tomorrow, Alligator Sunday, 9 am to noon, then 6 pm to 10 pm! Bring us your alligators, deer, and wild hogs. Fresh beef in the case! In addition to a meat case full of fresh cut steaks and roasts, we have two whole untrimmed briskets that would do great on your smoker this weekend! Open 9 am to 10 pm Monday - Saturday. Sunday evening 6 pm to 10 and because it is an Alligator Sunday, special open hours this Sunday 9 am to noon. Come and get 'em! All the orders for deer, wild hogs, and alligators (unless you had smoked hams) brought by Saturday, Sept 7th, are ready for pickup! 9 AM TO 10 PM Mon. - Sat. This week special Alligator Sunday hours. Newsflash! Corn reduced to $9 per bag, shelled or cob. While it lasts! Top question this week? "What do I do if I catch an alligator during the night and ya'll aren't open?" What happens if I get an alligator during the night? Put your alligator on a tarp. Top him off with several bags of ice and then roll him up like a nice fat burrito! He'll be fine until in the morning. Go catch a nap and bring him in when we open at 9 am! 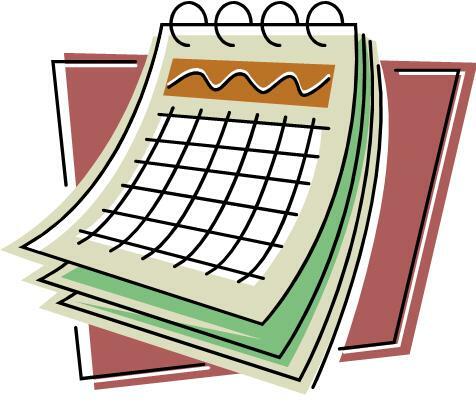 From Sept. 14 to Oct. 12, we are open 9 am to 10 pm, Monday - Saturday. Special Alligator Sunday hours (Sept. 15, 22, 29 & Oct.6) open 9 am to noon, closed, then open again 6 pm to 10 pm. Chad Streyffeler brought in this big buck. 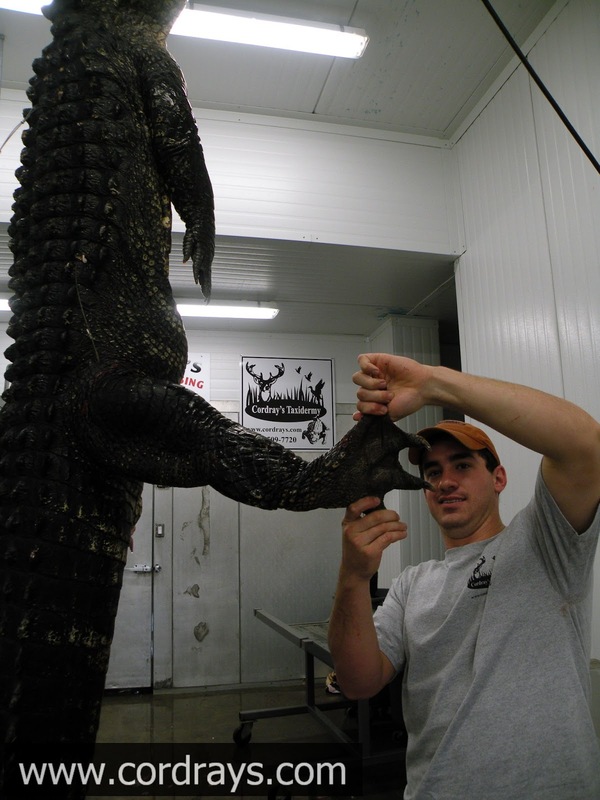 Richard and Robert Gotts took 2 big gators during the private land season with Gator Getters! One was 10 feet and the other 10.5. Special Alligator Season Sundays! 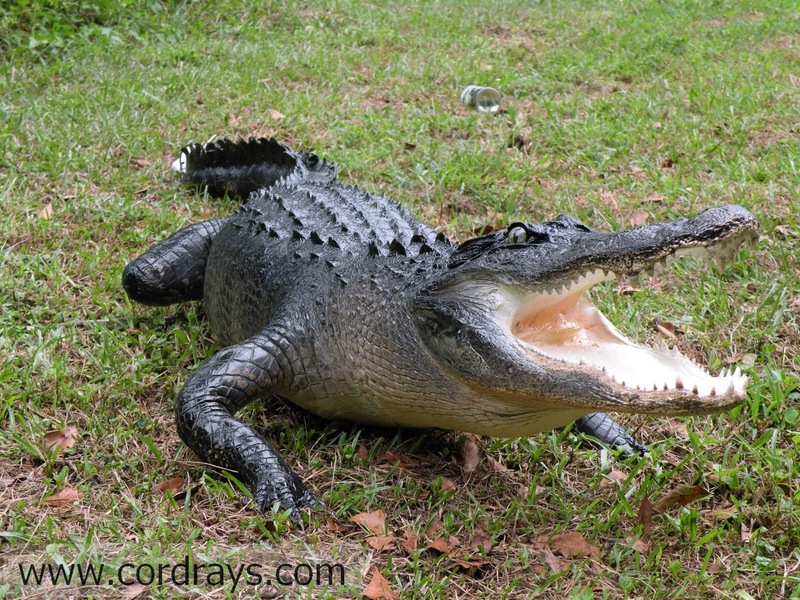 We'll be open this Sunday morning the 15th (9 am to noon) for deer, wild hogs and alligators! Then reopen at 6 pm until 10 pm for regular Sunday evening hours. It's almost time! 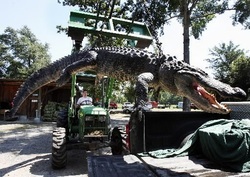 Public land alligator season starts at noon on Saturday, September 14th! 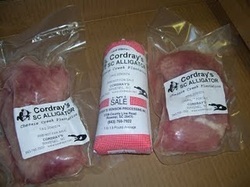 Alligator link sausage $5.75 lb. We trim all fat to ensure tasty gator morsels! Frying bites are cubed for tenderness. Cordray Brothers sausage is in 1.3 lb. packages or made into tasty links. Each package custom labeled with your name and tag number. Everything is vacuum packed and frozen. 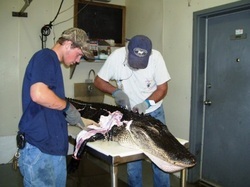 All alligators MUST have proper paperwork and tags attached. All alligator caping & skinning fees are due when you leave the animal. To process your meat, we must skin your alligator. Joni Warder brought in this nice buck! Savannah Dean got her first one, a 3 point, and joined the Cordray's first deer Hall of Fame! Mr. Pederson with a nice buck! Cordray's applewood smoked bacon! It's not just for breakfast anymore!